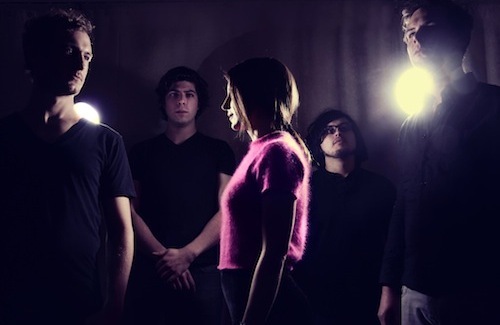 Haerts is a five member indie pop group based in Brooklyn. Founding members Nini Fabi and Ben Gebert grew up in Germany, meeting as teenagers when they were on a swim team together. They moved to the US to study and ended up settling down in New York to make music, like many other young musicians who seek out Brooklyn as the backdrop to their musical dreams. Haerts released their first EP, Hemiplegia, in October 2013 and has toured with bands such as Shout Out Louds, Washed Out and Atlas Genius. You can get tour dates and more on their official website or Facebook.